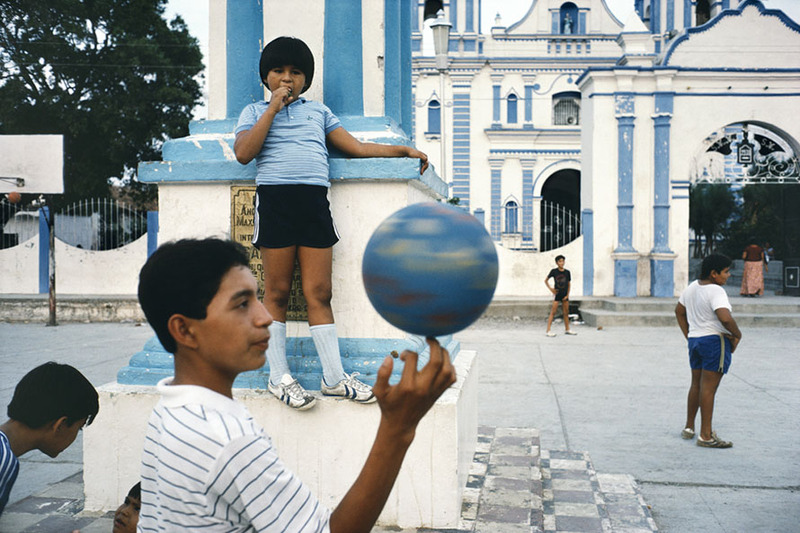 Together and apart photographers Alex Webb and Rebecca Norris Webb have authored 17 books. 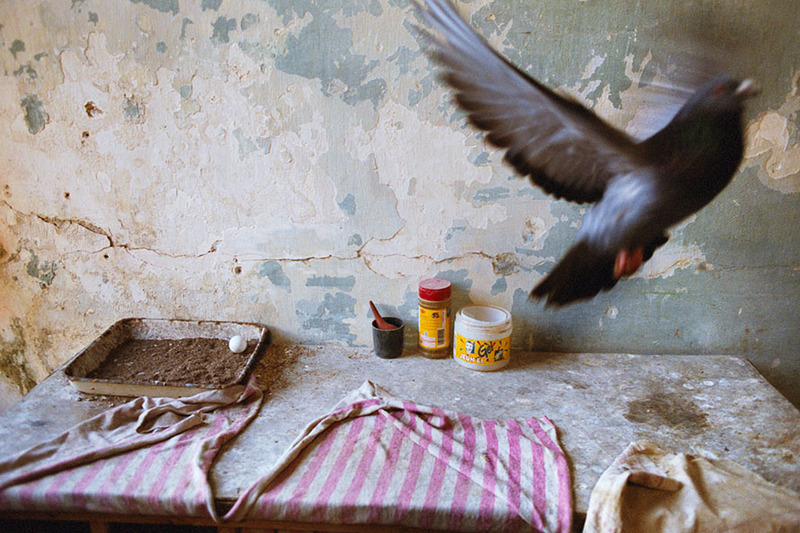 The creative couple will present photographs from different projects exploring notions of the poetry of place. 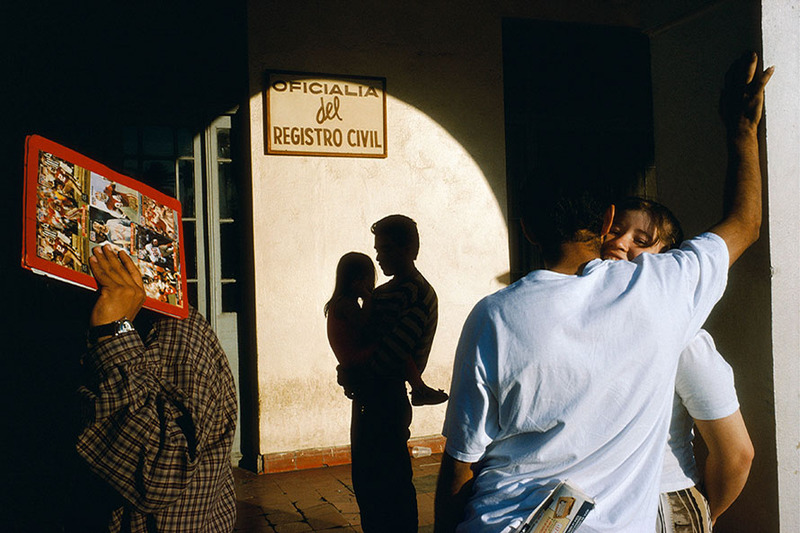 Alex will show some of his extensive body of work from Latin America, in particular work from his new book, La Calle, 30 years of photographing Mexico, as well as a selection from the creative couple’s joint book about Cuba, Violet Isle, made during 11 trips to Cuba between 1993 and 2008. Originally a poet, Rebecca often interweaves text and images in her work that often explores notions of landscape, memory, and loss. 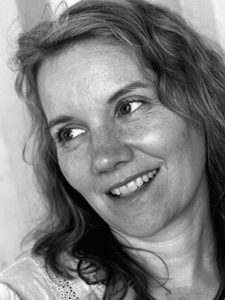 She will show selections from her third book, My Dakota, an elegy for her brother who died unexpectedly, as well as new work from Night Calls, a work-in-progress following the route of some of her country doctor father’s house calls through the same rural Indiana county where they both were born. After the presentation moderator Wendy Lesser will conduct and interview with Alex and Rebecca Norris Webb as well as a Q & A session with the audience. Book sale and signing – Refreshments included. Best known for his vibrant and complex color work, especially from Latin America and the Caribbean, Alex Webb has published 15 books, including Under a Grudging Sun: Photographs from Haiti Libere, From the Sunshine State: Photographs of Florida, The Suffering of Light, a survey book of his color work, and most recently, La Calle, which features some 30 years of his street photographs from Mexico. Alex has exhibited at museums worldwide including the Whitney Museum of American Art, NY, the High Museum of Art, Atlanta, and the Museum of Fine Arts, Boston. His work is in the collections of the Museum of Fine Arts, Houston, the Metropolitan Museum of Art, NY, and the Guggenheim Museum, NY. Alex became a full member of Magnum Photos in 1979. His work has appeared in the New York Times Magazine, National Geographic, Geo Magazine and other publications. He has received numerous awards and grants including a Hasselblad Foundation Grant in 1998 and a Guggenheim Fellowship in 2007. 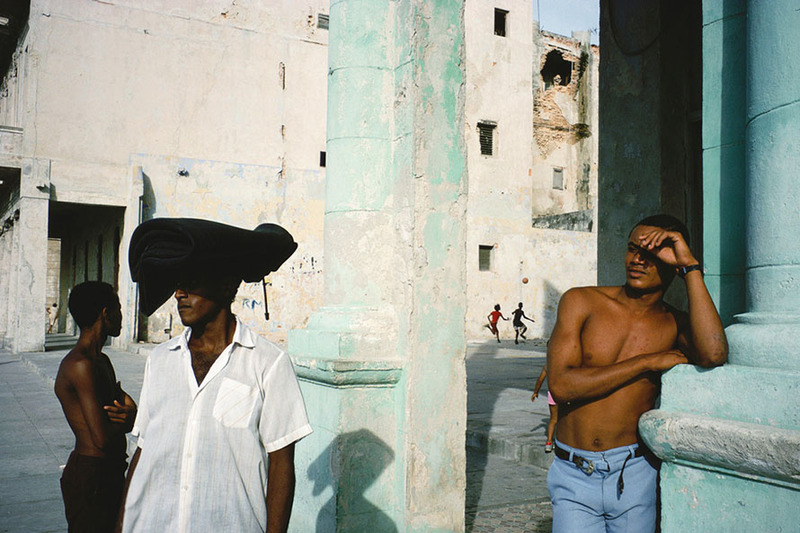 Rebecca Norris Webb has published five photography books — including Memory City and Violet Isle: A Duet of Photographs from Cuba (both with Alex Webb), the latter exhibited at the Museum of Fine Arts, Boston, and will be exhibited at History Miami Museum from December through early February 2017. Originally a poet, Rebecca often interweaves her text and photographs in her books, most notably with her monograph, My Dakota—an elegy for her brother who died unexpectedly—with a solo exhibition of the work at The Cleveland Museum of Art in summer 2015, and an Italian edition and second printing of the book launched at Paris Photo this fall. Her photographs have appeared in The New Yorker, National Geographic, Le Monde, among other publications, and her work is in the collections of the Museum of Fine Arts, Boston, Cleveland Museum of Art, and George Eastman Museum, Rochester, NY. She’s currently working on two new projects in the U.S., The City Within (with Alex) and the monograph Night Calls. 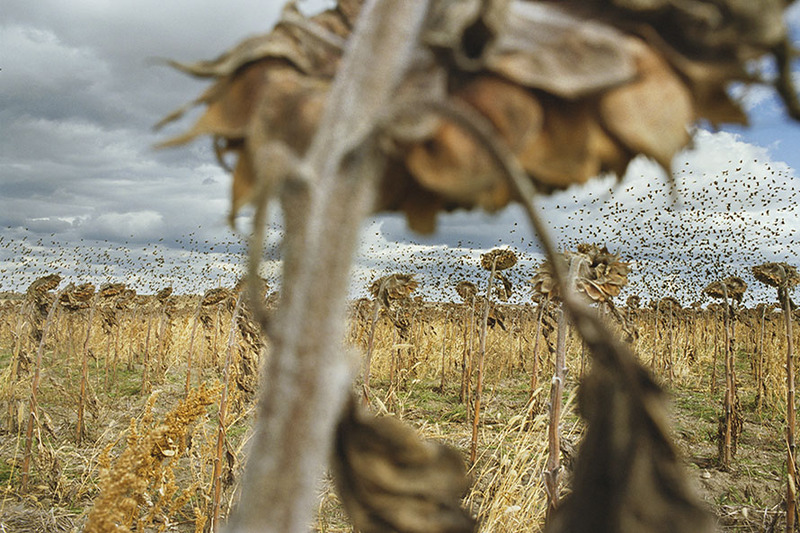 Her sixth book, Slant Rhymes (with Alex Webb), will be published in spring 2017. 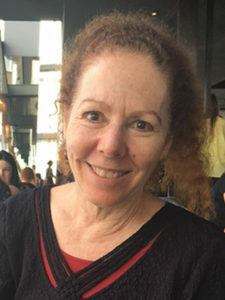 Wendy Lesser is a critic, the founding and current editor of the literary magazine The Threepenny Review and the author of nine nonfiction books and one novel. Lesser has been a long-time literary moderator for City Arts & Lecture interviewing authors such as Salman Rushdie, Gore Vidal, Normal Mailer and many others. 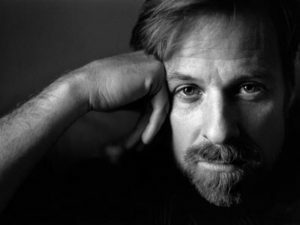 Educated at Harvard, Cambridge and UC Berkeley, Lesser has received awards and fellowship from the Guggenheim Foundation, the American Academy in Berlin, and the National Endowment for the Humanities and many other institutions. Her journalistic writing about literature, dance, film and music has appeared in a number of periodicals in America and abroad. Her next book, a biography of the architect Louis Kahn titled You say to Brick, will be published in March 2017.